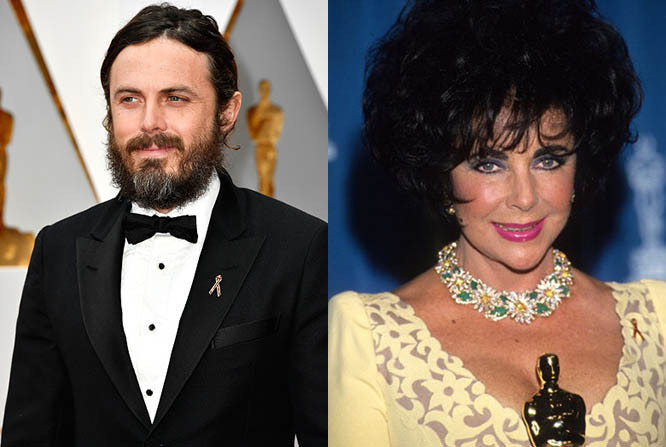 It was twenty-five years ago when AIDS Awareness pins first appeared on stars at the Oscars. And they continued to be worn for several years during the height of the pandemic. Well, last night some red ribbons reappeared on the 25th anniversary of their first appearance as a reminder of the ongoing needs of those fighting the illness. 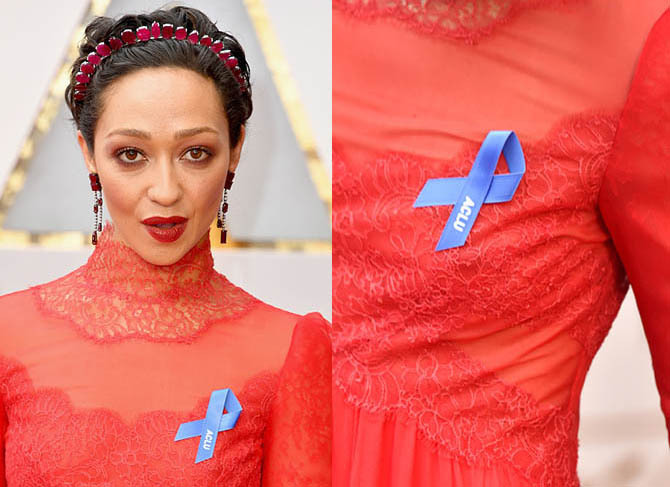 There were also other ribbons and pins representing an array of causes worn by several celebrities. Following is an explainer of the meaning behind the statement pins and ribbons and ways you can support the organizations they represent. 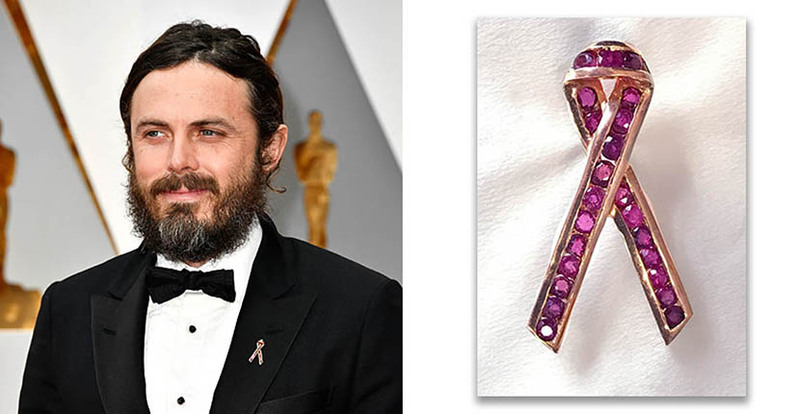 Casey Affleck who won the Best Actor Oscar for his role in Manchester By The Sea wore Elizabeth Taylor’s ruby and gold AIDS Awareness pin on his lapel. 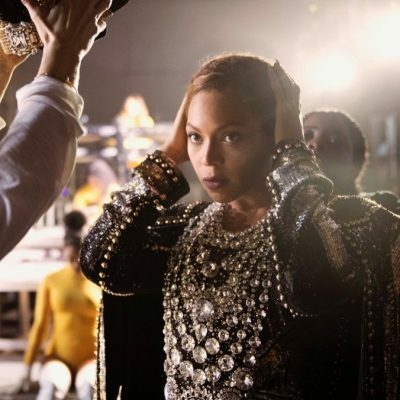 It is the same piece the Oscar winner and activist wore when she won the Jean Hersholt Humanitarian Award for her work on behalf of AIDS causes in 1993. 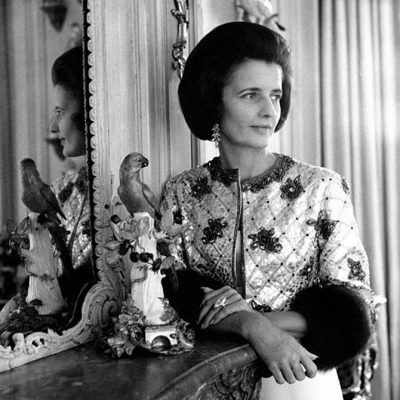 Make a donation to the Elizabeth Taylor AIDS Foundation by texting LOVE to 27722. 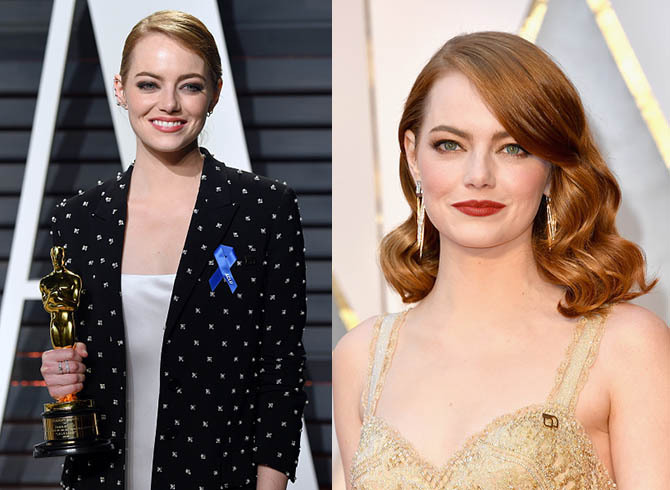 Emma Stone, who won the Best Actress Oscar for her role in La La Land, wore a Planned Parenthood pin in the shape of the organization’s logo on the red carpet. For the after parties she changed her clothes but kept on the pin. In fact, she added an ACLU blue ribbon to her jacket as well. There are several ways to make donations to the embattled women’s health organization Planned Parenthood. Visit the website to see the options plannedparenthood.org. The ACLU has been at the forefront of the fight against Trump’s immigration ban. 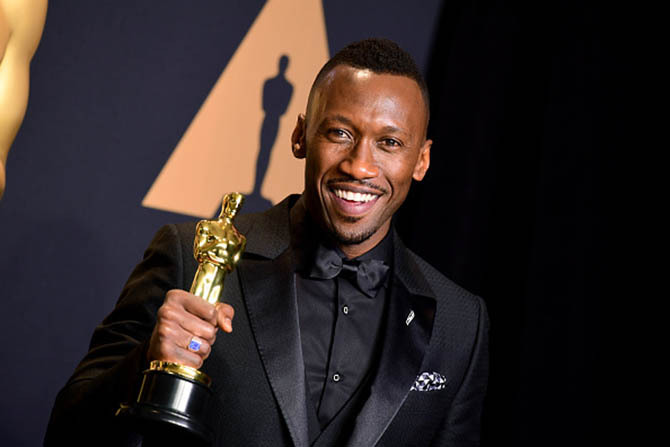 Find out more about the organization and make a donation on the website aclu.org.